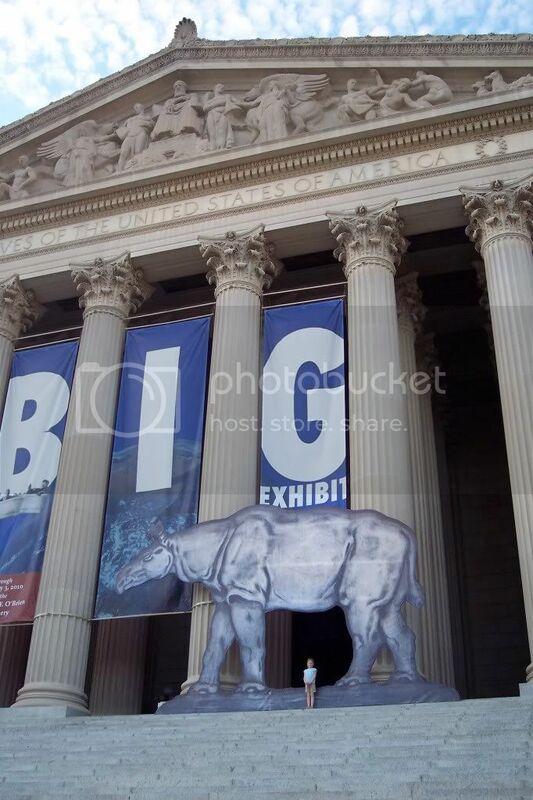 Last weekend, aside from researching my new book in Washington, D.C. I got to visit someplace I’ve always wanted to go. The National Archives is home to the Charters of Freedom exhibit, including the original Declaration of Independence, Constitution, and Bill of Rights. They were breathtaking, but it was this document set off to the side, rather than one of the "big three" that captured my imagination the most. This is a rough draft of the Constitution. 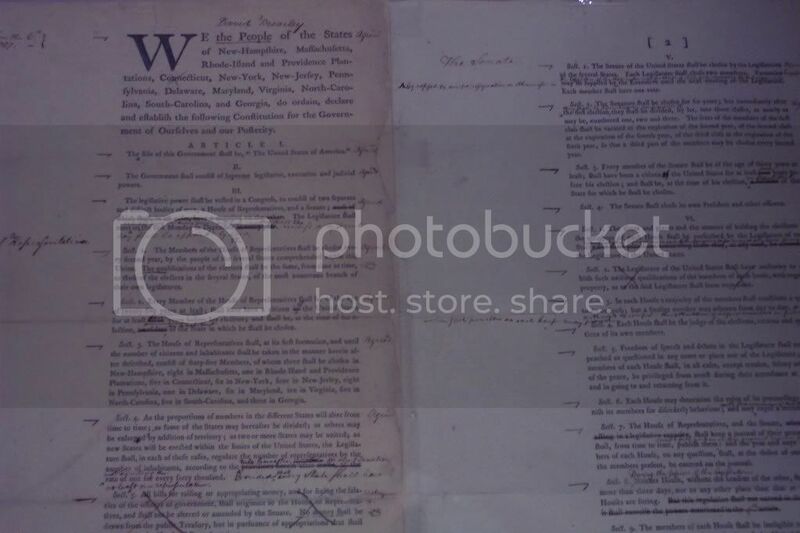 In 1787, they printed up one of these for each delegate to the Constitutional Convention, and each man marked up his copy with revisions & suggestions. This one is believed to have belonged to David Brearly of New Jersey, and you can see how he changed phrases, crossed out parts he didn’t like, and added lines here and there. I would have loved to see each delegate’s revised version side by side with the final draft, to see whose ideas were included, whose were ignored, and how the compromises happened. And while I’m wishing… oh, what I wouldn’t give to go back in time and listen at an open window of Independence Hall in Philadelphia, even for a moment. It must have been an amazing, amazing process. This entry was posted in Uncategorized and tagged national archives, revision. Bookmark the permalink. Both comments and trackbacks are currently closed.